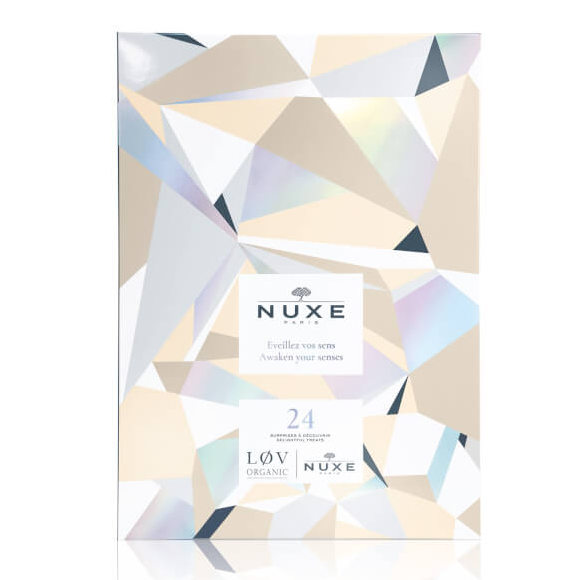 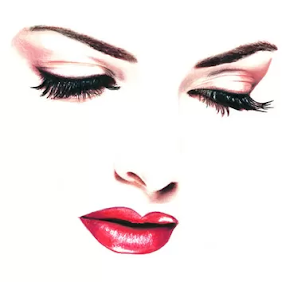 Countdown your Christmas with 24 treats from NUXE Beauty. 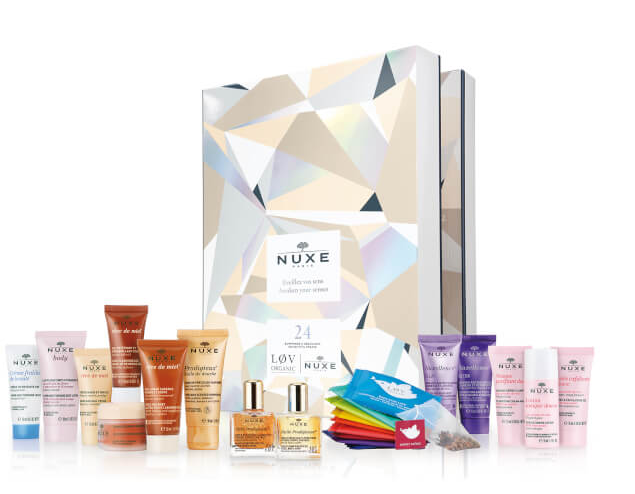 Ideal for yourself or a loved one, the NUXE Beauty Countdown calendar contains a coveted selection of face and body products housed in a decorative box. 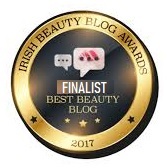 From multi-purpose dry oil to a cleansing gel and lip balm, there’s a treat behind each door to countdown the festive season in style. Arrives with a selection of organic teabags.